Led by the University of Auckland (New Zealand), the George Washington University (USA), and World Obesity Federation (UK), the new Lancet Commission is the result of a three-year project led by 43 experts from a broad range of expertise from 14 countries. 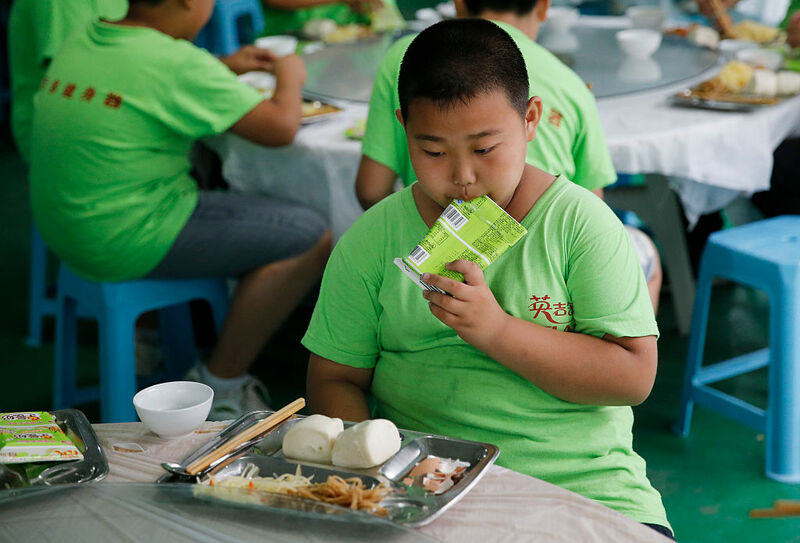 The report focuses on the Global Syndemic of obesity, undernutrition and climate change, highlighting the fact that these three pandemics co-exist and are driven by dysfunctions within the same systems – food, transport, urban design and land use. Focusing on the intersect between these three global health challenges, the report highlights triple duty actions that can address all three of these global health challenges which in turn presents us with a real opportunity to protect human health, the environment and our planet. 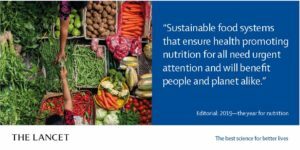 The report follows the publication (17 Jan) of the Lancet-EAT Commission, which provided the first scientific targets for a healthy diet within planetary boundaries Now, the new report analyses the wider systems underpinning the global obesity pandemic, and identifies solutions to address decades of policy failure. Among the actions recommended, the Commission calls for the establishment of a Framework Convention on Food Systems (FCFS) – similar to global conventions for tobacco control and climate change – to restrict the influence of the food industry in policy making and to mobilise national action for healthy, equitable and sustainable food systems. Economic incentives must be redesigned, and USD 5 trillion in government subsidies to fossil fuel and large agricultural businesses globally should be redirected towards sustainable, healthy, environmentally friendly activities. Additionally, a global philanthropic fund of USD 1 billion must be set up to support civil society in advocating for change. The Global Syndemic represents a synergy of pandemics that co-occur in time and place, interact with each other, and share common underlying societal drivers. For example, food systems not only drive the obesity and undernutrition pandemics but also generate 25-30 per cent of greenhouse gas emissions (GHGs), and cattle production accounts for over half of those. Car-dominated transportation systems support sedentary lifestyles and generate between 14-25 per cent of GHGs. Underpinning all of these are weak political governance systems, the unchallenged economic pursuit of GDP growth, and the powerful commercial engineering of overconsumption. “We must recognise these connections and implement double-duty actions that address both obesity and undernutrition and triple-duty actions that influence multiple parts of the syndemic simultaneously,” says Commissioner Professor Corinna Hawkes, City University London (UK). 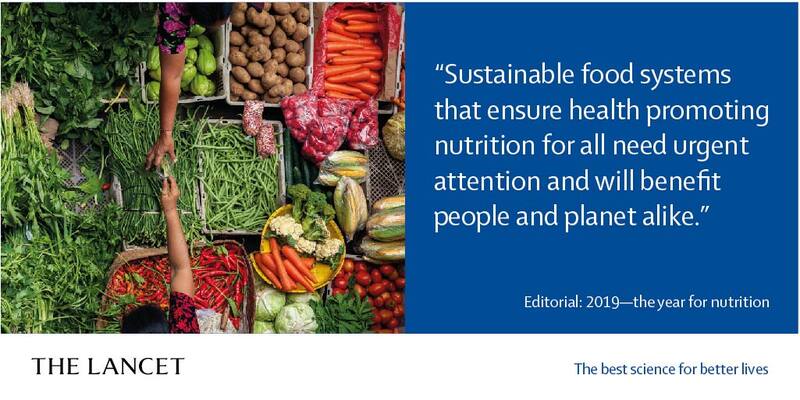 Guidelines for a sustainable diet, the restriction of commercial influences, the right to wellbeing legislation, and policies for healthy, equitable, environmentally sustainable, economically prosperous food systems would all have an impact across obesity, undernutrition and climate change (ie, triple-duty, or triple-win actions).